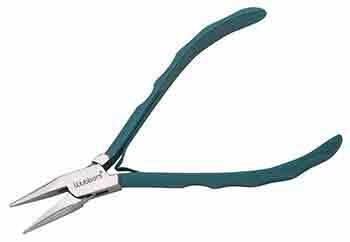 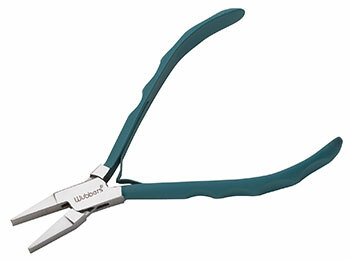 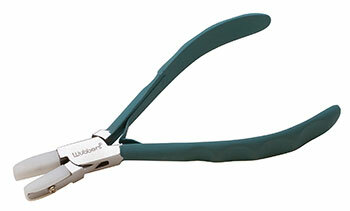 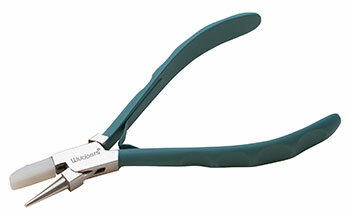 Wubbers bent nose pliers with ergonomic grip and suede-like coating. 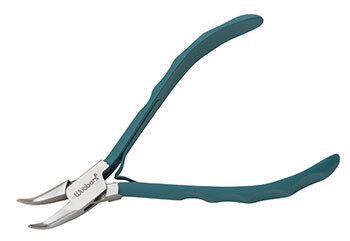 Recommended for use with up to 14 gauge soft wire. 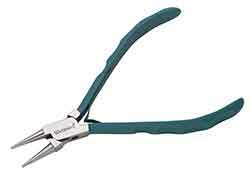 Handcrafted ProLine series.